This shows that even at the end of production the Logo was not consistent. 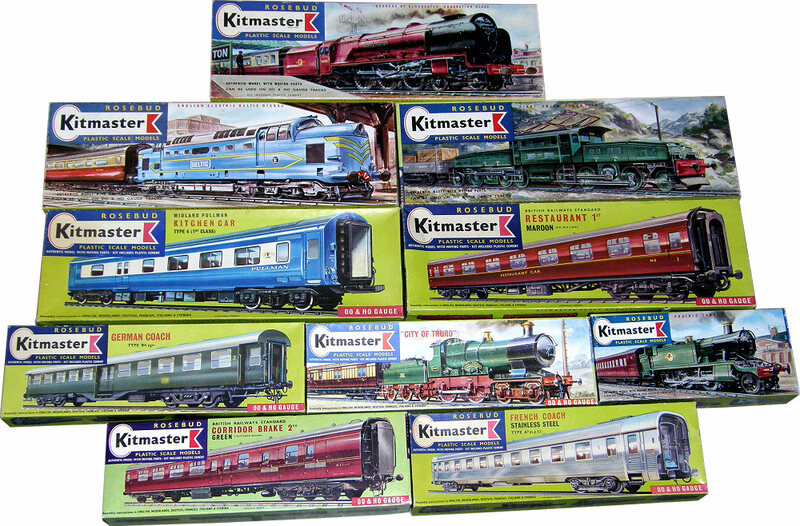 The early box legend above was incorporated as part of the Logo on later models and with a legend stating the Scale. The two types of boxes. 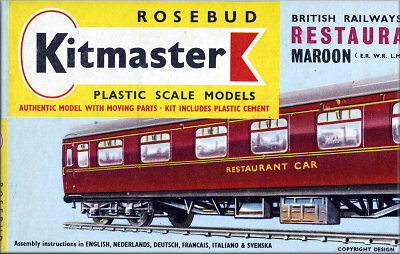 The outer box above is the original card box lid covered with printed paper. Inner box is the later card box lid with a printed outer surface. 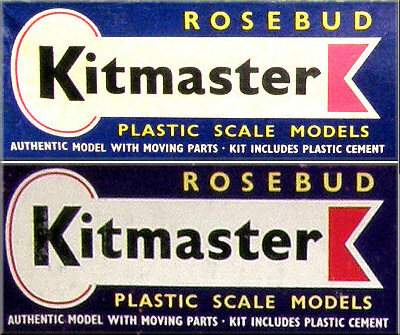 The printed paper covering was quite often not glued in position properly on the cardboard lid, as in the example above. 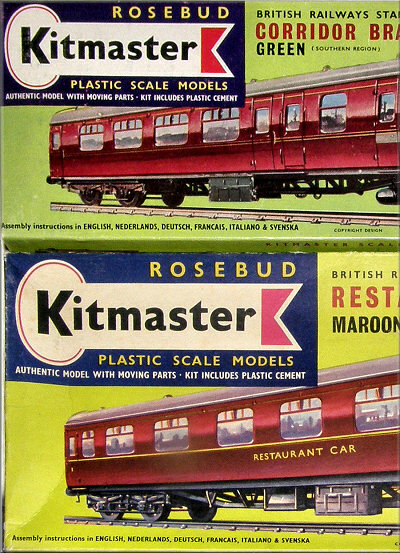 There were a variety of box sizes and the same type of kits could be found in a variety of sizes. The above photo is an example of this.